A collaboration between members of the Seoul Photo Club to document in pictures the more than 400 stops that make up the Seoul metro transit system in Seoul, South Korea. Two years in the making, The Seoul Metro Project is about the essence of travel in a foreign land - and taking your camera with you. 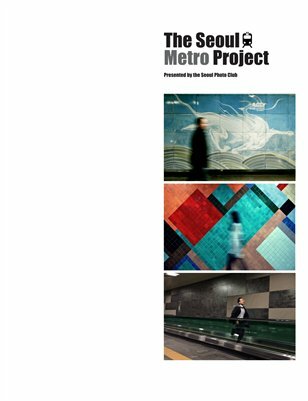 Edited by professional photographer and travel writer Flash Parker, the Seoul Metro Project includes original material from more than a dozen SPC contributors.